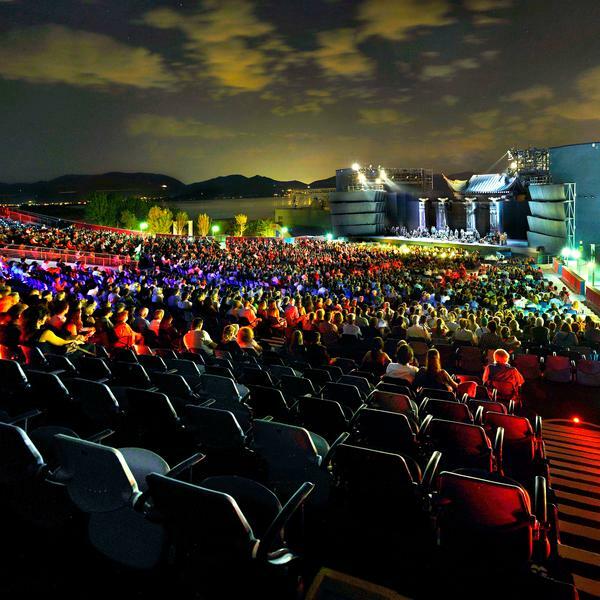 Join Classic FM's David Mellor on this wonderful trip to the Puccini Opera Festival this summer. 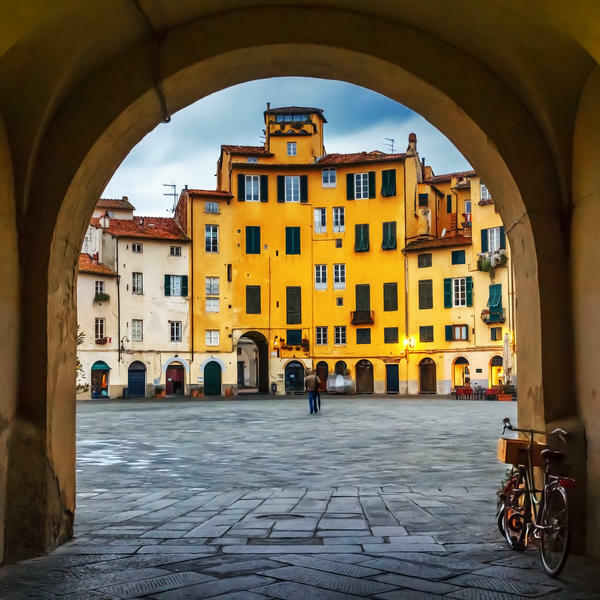 Based in the delightful Tuscan town of Lucca, this four-day escorted tour will take you to see many of Puccini's haunts and places that inspired him, including his birthplace, beloved summer villa and ancestral home. 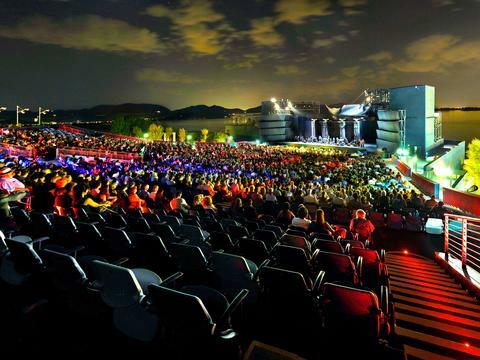 See two rousing performances - of Tosca and La Bohème - in nearby Torre del Lago, one of the world's most memorable opera settings. 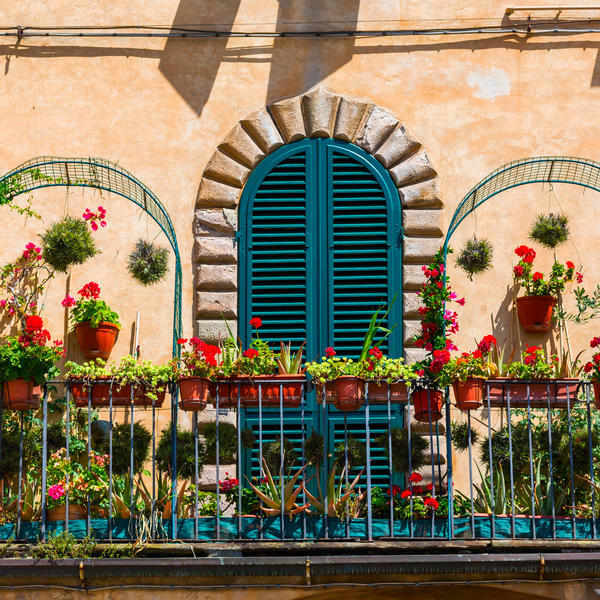 Explore the cobbled streets and piazzas of this delightful Tuscan town where Giacomo Puccini was born. 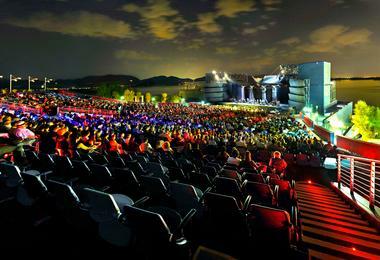 Enjoy one of the most spectacular settings anywhere as you see two superb performances of Tosca and La Bohème. 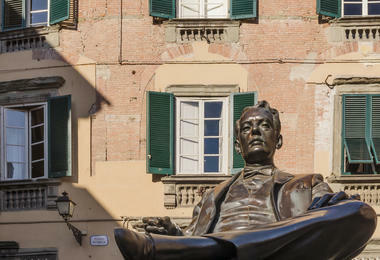 Get a sense of the life of Puccini, and visit the places that inspired him – all with expert commentary throughout. After working as the Conservative MP for Putney from 1979 to 1997, including a spell as Culture Secretary, David, above, has settled into a career in classical music. He spent seven years with Radio 3, and has been broadcasting with Classic FM for 15 years, hosting a Sunday evening show and David Mellor's Light Music Masters on Saturday. Three nights' bed-and-breakfast at the four-star Palazzo Alexander hotel. Three lunches and three dinners. Scheduled return flights from London to Pisa (other regional airports available on request, some at extra cost). 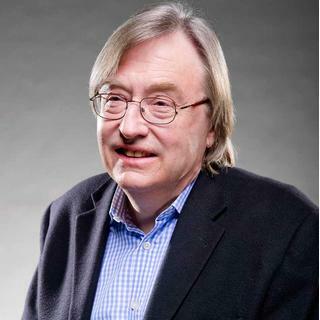 Exclusive events and Q&A with David Mellor. All visits as outlined in itinerary. n Tour manager and expert lecturer. Category one tickets to Tosca and La Bohème. * For 2019 departure. Price based on two sharing. Catch an outbound flight to Pisa from London. 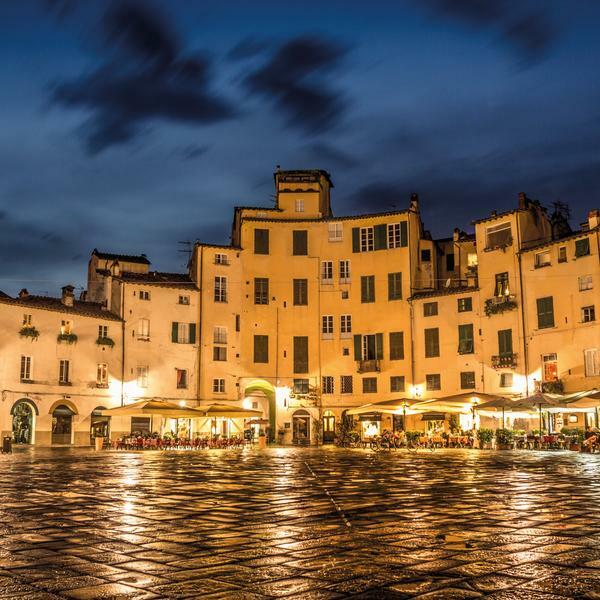 Upon arrival, transfer to Lucca, a charming Tuscan town with cobbled streets and lovely piazzas. In the evening, we accept an invitation to a reception with a member of the Puccini Foundation. 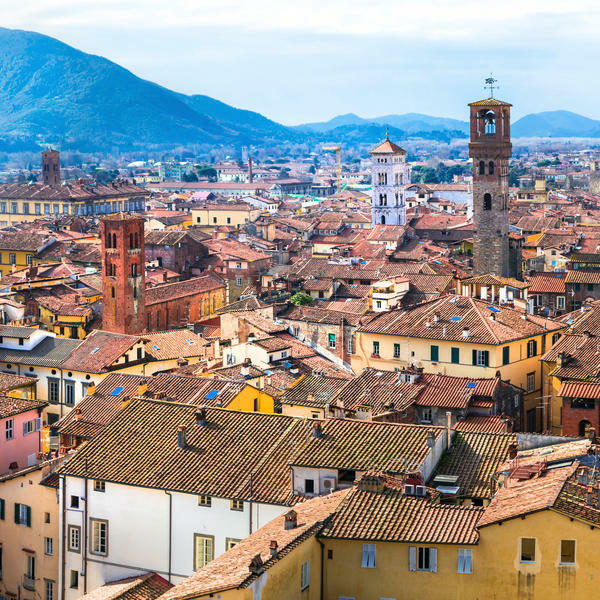 Established in 1972 by the council of Lucca and officially recognised in 1976, this foundation works on projects associated with the maestro, that have included the fantastic Puccini Museum itself. We enjoy dinner this evening at Buca di Sant'Antonio. Our morning gets off to an historic start with a visit to Puccini's birthplace and museum. Located at Corte San Lorenzo, Number 9, his birthplace is now considered a hotspot for music lovers and we get the chance to tour it as it has since become a public museum. His life and legacy are both displayed and celebrated here, through original documents, personal artefacts, original furnishings and paintings. Afterwards, we are treated to a private tour of the Teatro del Giglio, a remarkable institution with roots stretching back over 300 years, formerly frequented by Puccini himself. This historic theatre was rebuilt after a fire and has since been recognised as a "Theatre of Tradition", adding to its prestige. 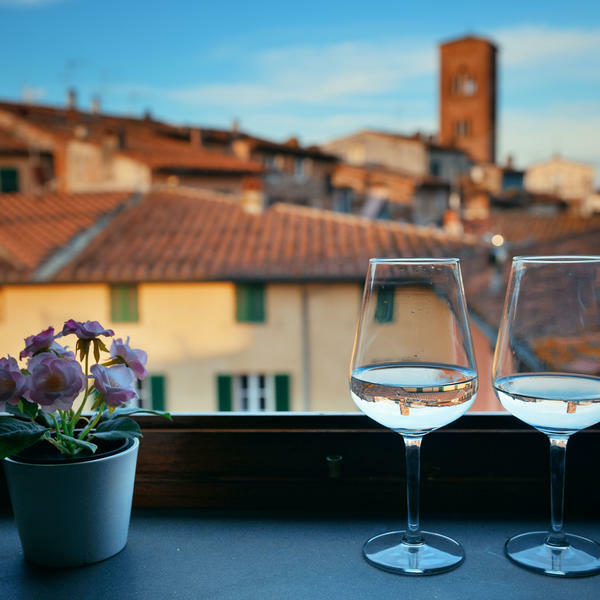 We stop for lunch and then we drive to the town of Torre del Lago, where we visit the museum and Puccini's adored summer villa, offering an intimate look into the composer's tumultuous private life. We explore both sites and then enjoy a special boat trip on the lake, during which we have a scenic evening meal. Once back on dry land, a rousing performance of La Bohème awaits and then it's back to our hotel for the night. Today we visit the Celle dei Puccini and its museum. Housed within the home of Giacomo Puccini's ancestors, this elegant 16th century mansion not only showcases a typical Italian country house complete with its furniture, farm tools and everyday objects, but it also exhibits some of Puccini's personal belongings, which were donated by his own nephews. We will also enjoy a recital here before sitting down to lunch at the great Puccini restaurant, where delicious regional fare is served. 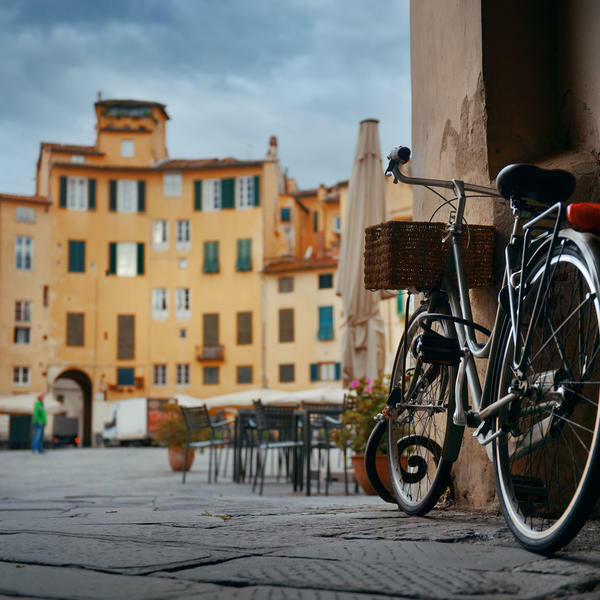 Following our meal, we return to Lucca for an afternoon of leisure time. We can use this opportunity to sip coffee at a local café, take a stroll around its gorgeous streets or perhaps just do some shopping before our return home tomorrow. Later in the evening, we have a group dinner together at the Chalet del Lago and then we are treated to the second opera performance - this time of Tosca - of this whirlwind Italian escape. 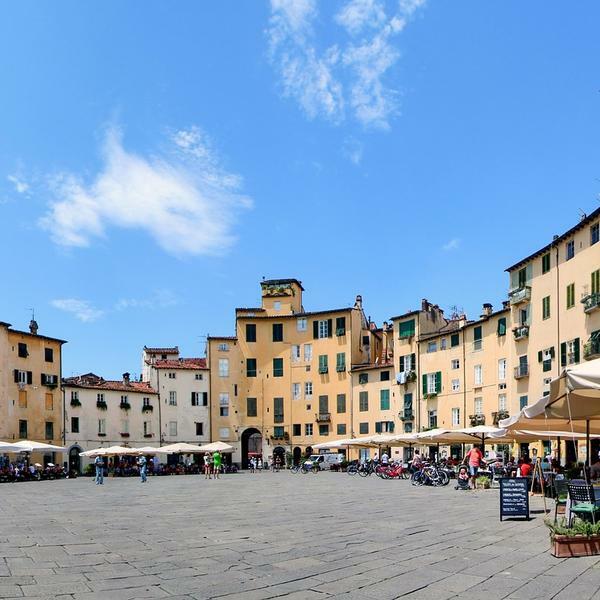 After breakfast, take a final wander around Lucca before leaving mid-morning. 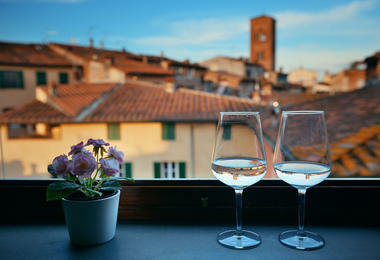 There will be lunch at a winery in the hills on the way to Pisa airport before your evening flight home. Andante Travels is one of the UK’s leading providers of cultural and archaeological tours, specialising in expert-led trips with small groups. To view Andante Travels’ supplier’s terms and conditions click here.